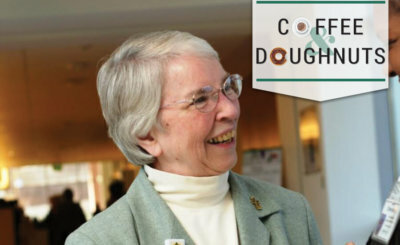 The Catholic Review catches up with Mercy Sister Helen Amos, executive chairwoman of the board of trustees at Mercy Medical Center in Baltimore. 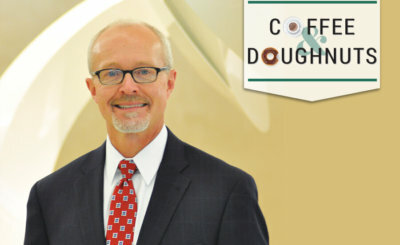 The Catholic Review sits down with Erich March, president of King Memorial Park cemetery, vice president and COO of March Funeral Homes, and parishioner of St. Ann in Baltimore. 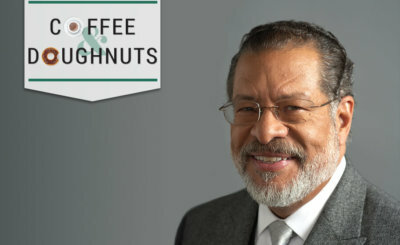 Coffee & Doughnuts with William J. McCarthy Jr. 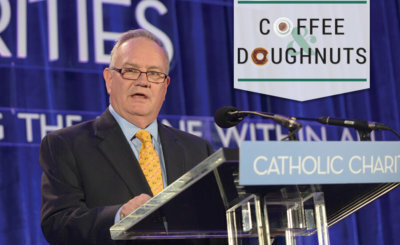 The Catholic Review sits down with with William J. McCarthy Jr., executive director of Catholic Charities of Baltimore and parishioner of Church of the Nativity in Timonium. 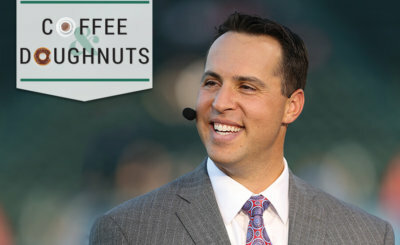 The Catholic Review sits down with Mark Teixeira, five-time MLB Gold Glove first baseman and 1998 graduate of Mount St. Joseph High School. 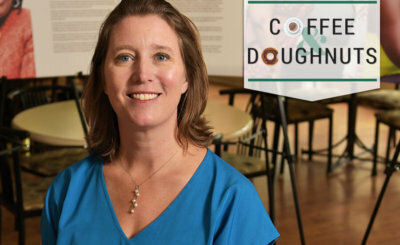 The Catholic Review sits with Katie Allston, Executive Director of Marian House and parishioner of St. Augustine, Elkridge. 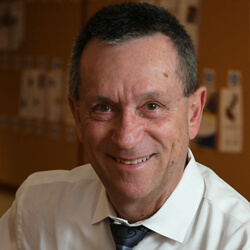 The Catholic Review sits down with Keith Vander Kolk, president and CEO of St. Agnes Healthcare in Baltimore. 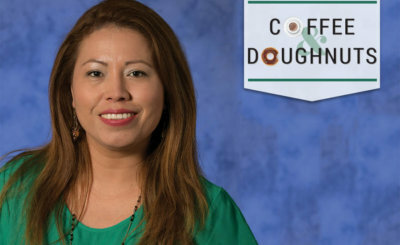 The Catholic Review sits down with Lia Salinas, Director of Hispanic Ministry for the Archdiocese of Baltimore. 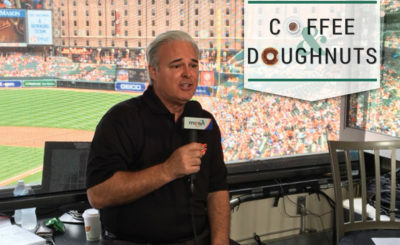 Jim Hunter, Baltimore Orioles announcer and parishioner of St. Mark in Fallston, sits down with the Catholic Review. Rocky Wagonhurst and Marianne Banister Wagonhurst, founders of the Claire Marie Foundation, sit down with the Catholic Review. 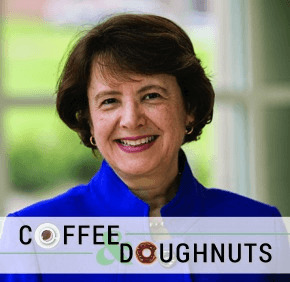 Marylou Yam, president of Notre Dame of Maryland University, sits down with the Catholic Review.